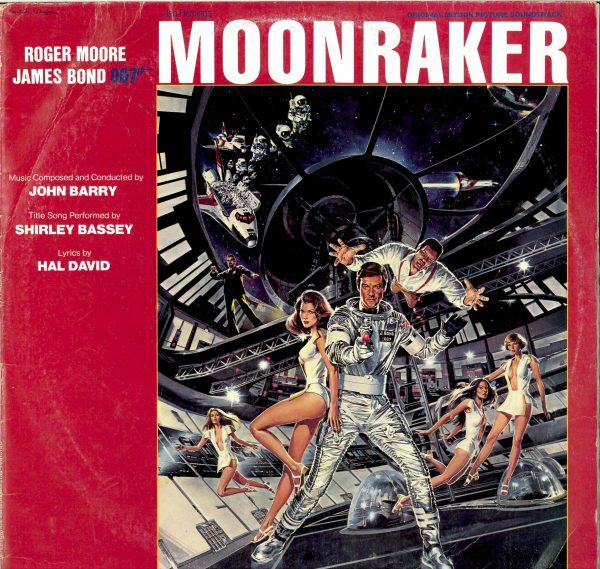 Guest writer Brendan Edwards looks at how a chance encounter with John Barry led Shirley Bassey to sing the theme for Moonraker. 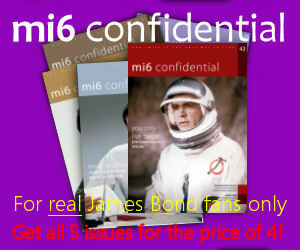 Shirley Bassey has a special place in the hearts of many James Bond fans. The Welsh singer has performed more James Bond theme songs than any other performer, three in total with Goldfinger (1964), Diamonds Are Forever (1971) and Moonraker (1979). But history could have been a far different story. 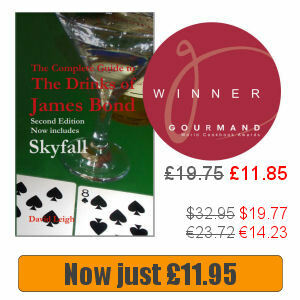 In 1967, Cubby Broccoli approached his long-time friend, Frank Sinatra to sing the title song for You Only Live Twice. Frank declined and recommended that his daughter, Nancy, sing the title song instead. They chose well as Nancy Sinatra ended up performing arguably one of the best James Bond theme songs. In the background though Broccoli was still keen to have Frank Sinatra perform one of the theme songs. 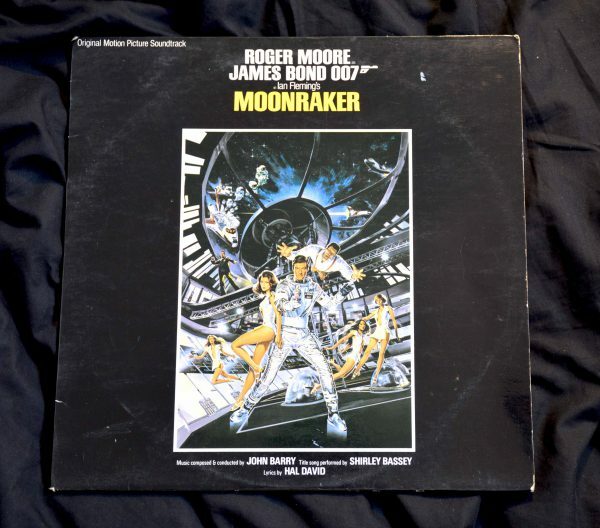 It took him almost a decade, but he eventually convinced Sinatra to get on board and sing the title song for Moonraker. Sinatra is arguably one of the greatest performers of the 20th century and with the right song behind him Sinatra could have sung what could have been the greatest James Bond theme ever. John Barry set off to work and produced a demo, which Sinatra really liked. Sinatra pulled out of the project, and nobody really knows why although there were reports that he had a fight with Broccoli. Instead he turned his focus onto his Trilogy Album while John Barry headed to Los Angeles to record the title song – without a singer. Johnny Mathis was the next in line. The then 44 year old was best known as a romantic singer. His biggest hits were Chances Are, and The Twelfth of Never and in 1978 he had made the top spot in the charts with a duet with Deniece Williams called Too Much, Too Little, Too Late. They asked Mathis to perform the song written for Sinatra but ultimately he decided it didn’t suit his strengths and he just wasn’t happy with the song. Other artists were bandied about, including 20 year old Kate Bush. At the time she was considered one of Britain’s hottest talents, having charted with the single Wuthering Heights. But due to scheduling difficulties Bush declined and Barry was left with just under a month to find a singer. You wonder whether Barry started to think he might have to sing it himself, until fate intervened. John Barry happened to bump into Shirley Bassey at the Polo Lounge at the Beverly Hills Hotel. They reminisced for a while before he asked if she would do another Bond theme. When she agreed, Barry got on the phone to Broccoli and inside a week they were in a recording studio. 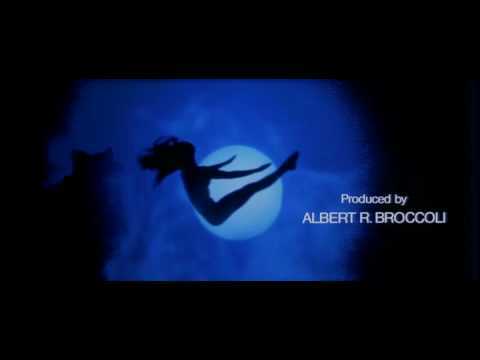 But with only weeks before the song needed to be released, Barry and lyricist Hal David had to re-write the song. Because of the rush, production reportedly didn’t go to plan. Bassey has said a number of times since that she only did the song as a favour to Barry. With no preparation time she didn’t regarded the song as her own and never had the chance to perform or promote it first. 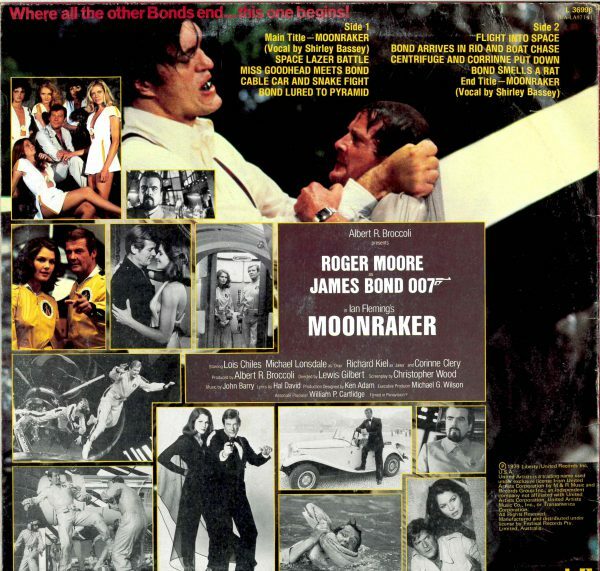 With a $34 million budget, Moonraker ended up becoming the highest grossing James Bond movie at the time, with a worldwide box office take of $210,300,000. But given the success of the movie, it came as a surprise that the title song failed to chart. It was one of only two Bond theme songs that didn’t – The Man With the Golden Gun by Lulu was the first in 1975. The soundtrack LP also didn’t do well, reaching a disappointing 159th in the charts. Fingers were pointed, and some have suggested that this may partly be attributed to Bassey’s failure to promote the single. But given she was doing the producers a favour by coming on board at the last minute, it would be grossly unfair to put the blame on her. At one stage, the producers found themselves in a position where they may have had no one at all to sing the title theme song. There was a distinct possibility that they would have been forced to produce an instrumental for the title song instead, so it was a coup de grâce to get Shirley Bassey to sing her record third Bond theme song. In doing so she went down in history as being the first (and, to date, only) artist to a record three Bond theme songs. 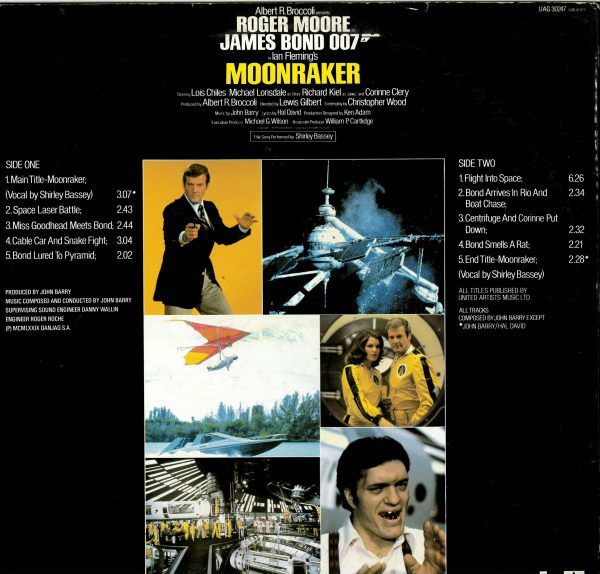 All three made the top ten of Rolling Stone’s November 2015 ranking of the Bond themes, with Goldfinger in first place; Diamonds Are Forever ranked fifth and Moonraker came in at ten. Where would you rank Shirley Bassey’s songs amongst your favourite James Bond theme songs? Brendan Edwards runs the Instagram account James Bond Collectables, where he displays photos of his collection. Click here to visit right now.